Andrii Sorokhan joined the WNISEF team in November 2015 bringing his consulting experience from projects in Public, Education, Financial and Tech sectors. Andrii received MA in Business Economics from Kyiv School of Economics and holds honors BA degree in Economic Cybernetics from Chernivtsi National University. He was a Coordinator at Canada Ukraine Parliamentary Program as well as a Co-Founder of international student run consultancy that helped organizations and social enterprises to improve operational effectiveness, financial sustainability to bring more lasting impact. In 2014 Andrii received an award from Canadian National Magazine for best online video “Ukraine in Crisis”. 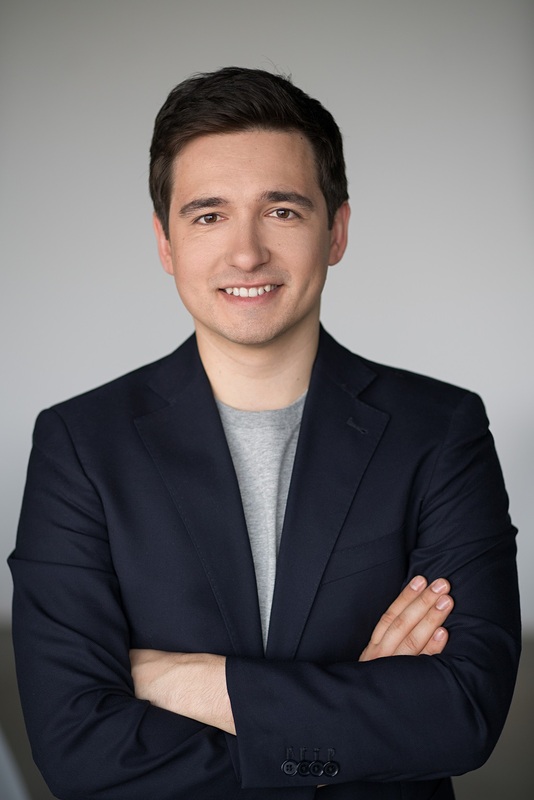 At WNISEF Andrii is leading early-stage investment arm U.Ventures and coordinating projects on the intersection of Education and Tech.